Technique perfection. 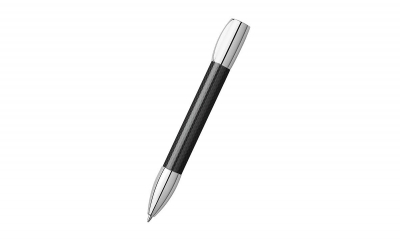 The ball pen is characterized by its innovative shake technology. With a brief wrist movement it is ready to write. Repeat the same motion and the refill recedes into the barrel.